Qatar circles SA: Is Zuma secretly selling stakes in Denel, SAA and Eskom? South Africa is in talks with Qatar to sell a majority stake in its arms manufacturer Denel SOC Ltd. to the Gulf country, the Sunday Times reported, citing a source it didn’t identify. 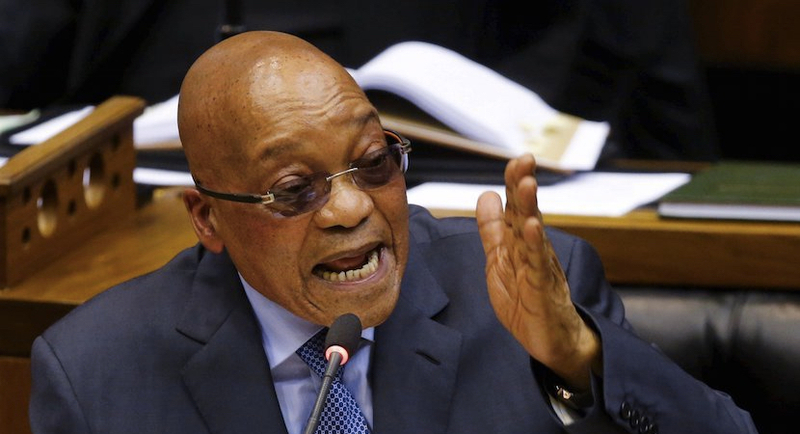 President Jacob Zuma is also seeking to sell portions of other struggling state-owned enterprises, including power utility Eskom Holdings SOC Ltd. and South African Airways SOC Ltd., the newspaper said. The Department of Public Enterprises, which would need to approve the transaction, did not immediately respond to Bloomberg’s requests for comment. 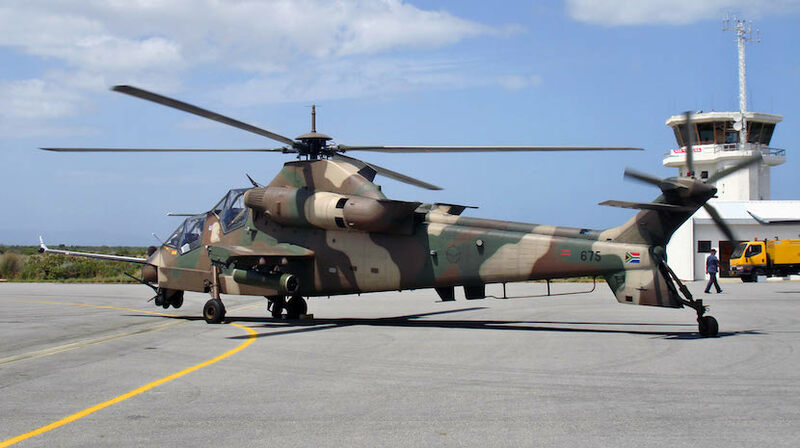 Denel was among state entities bailed out this year to prevent a call on its government-guaranteed debt. This list includes South African Airways, the South African Post Office and the South African Broadcasting Corp. which all may require further intervention, the National Treasury said in its mid-term budget report. Qatar’s Defense Minister Khalid Bin Mohammed Al-Attiyah is believed to have discussed the proposed acquisition with Zuma during a state visit earlier this month, the newspaper said. A spokesman for the president denied the report. “There was no discussion of the issues” during the minister’s “courtesy call,” Bongani Ngqulunga, a spokesman for the president said in a text message. Mayihlome Tshwete, a spokesman for National Treasury, says it isn’t aware of any such discussions. He said the treasury has spoken to the Department of Public Enterprises about the matter and the department denies the talks.